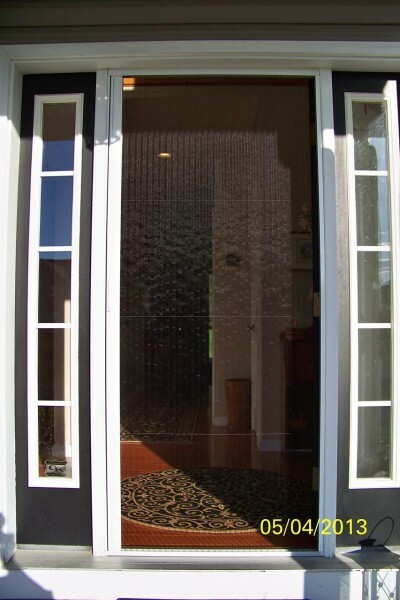 Home » Pets » Cat-proof retractable screen door – Is it possible? If you have a cat in your home, you are a lucky person. 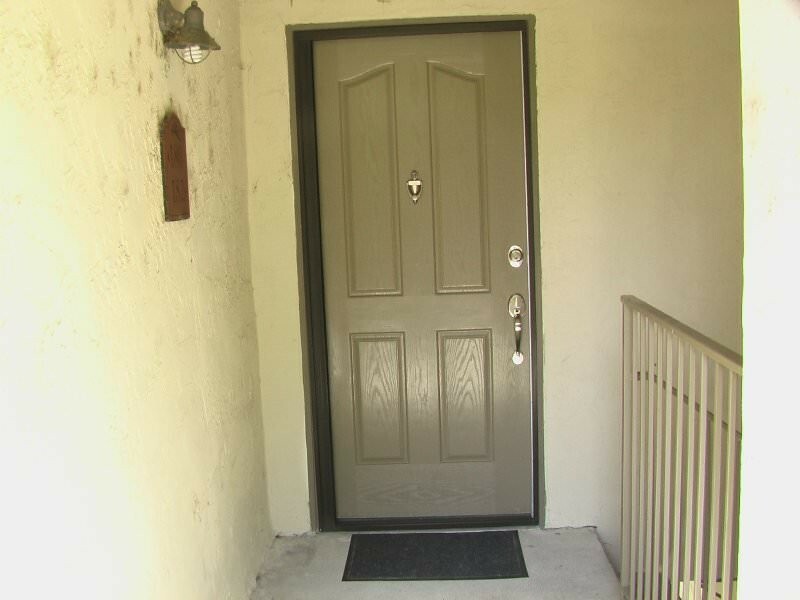 If you have a cat and a screen door in your home, you may not think so. Usually, cats see screen doors as a challenge that must be won. 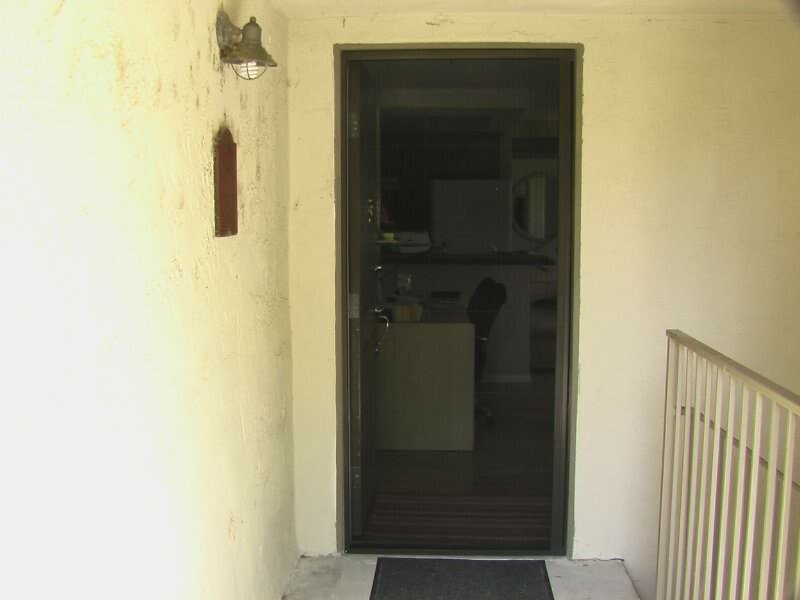 Is a cat-proof retractable screen door even possible? 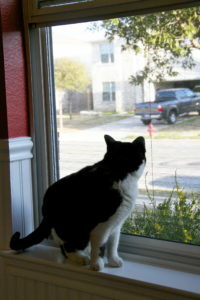 If you have a traditional hinged screen door, chances are your cat may be able to simply push it open. Then, the chase begins. 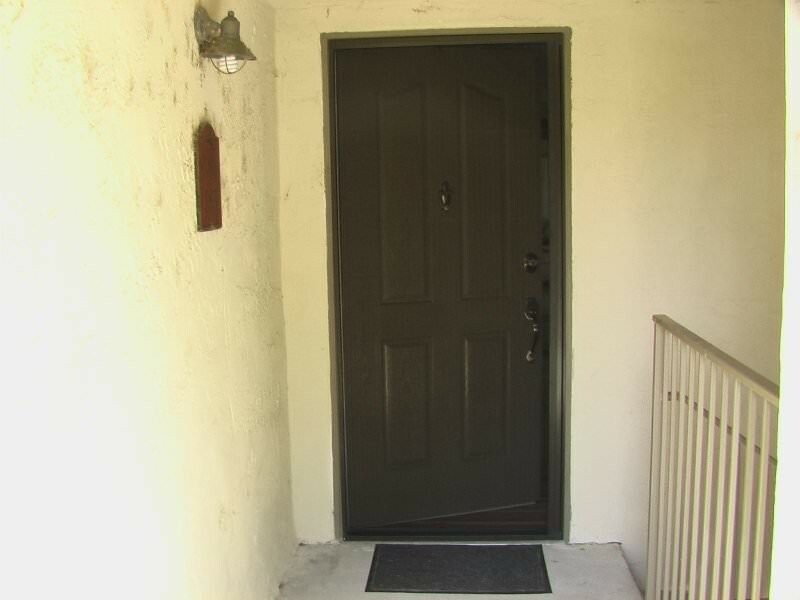 Also, the screen material on a hinged screen door is rigid. It provides a cat with claws the perfect surface to grip and climb. Eventually the screen rips and tears or large holes open up. 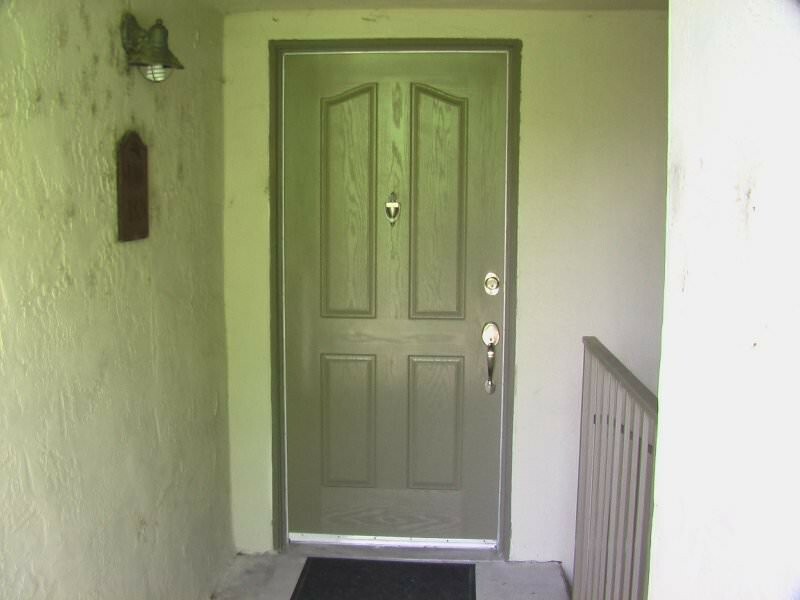 Then the bugs come in, and you must replace the whole door. 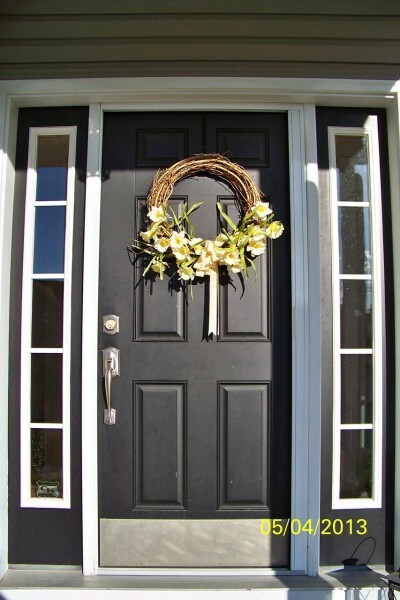 If you have a coiling-type of retractable screen door that uses springs and magnets, then your cat can still win the challenge. If the cat pushes with enough pressure on the screen, it may snap open with a bang. And the chase begins again. And, spring-type screens provide another opportunity. A cat with enough curiosity (in other words, all cats) can simply push the bottom edge of the screen out and slip underneath. This is possible because there is nothing to hold the bottom edge of the screen fabric in place. This can be worse because the cat can sneak out (or in) and you don’t even know it. 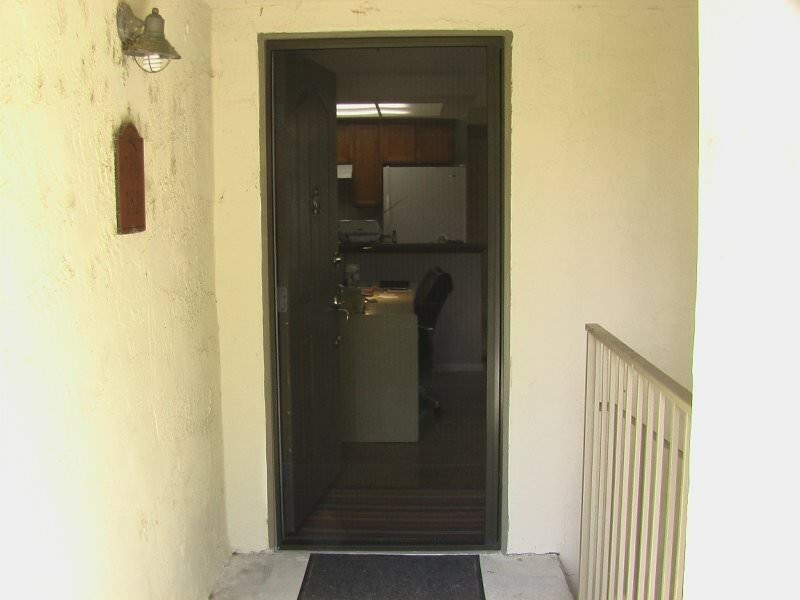 The Plisse screen solves the problems that happen with both the traditional hinged screen door and the spring and magnet type of retractable screen doors. The Plisse screen fabric is pleated and has “give” to it. A cat may try to hook its claws into the screen but it is hard to get a grip. Because the screen is not rigid like a traditional hinged screen door, a cat cannot easily climb it and quickly gives up trying. Also, the Plisse screen only opens when YOU open it. It does not use springs or magnets so it cannot snap open. And, the Plisse screen comes with a special feature to defeat those cats that try to sneak underneath the bottom edge. There are special hooks that attach the bottom edge of the screen fabric to the bottom of door frame. These hooks do not affect the screen operation at all, but they do prevent cats from making an opening that is large enough to slip through. For those with especially determined cats, we can provide a set of an additional 25 tension line hooks. 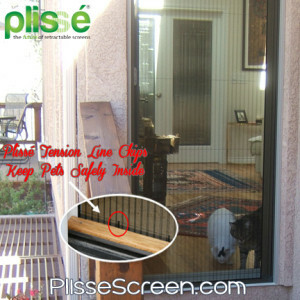 This makes the Plisse screen your best option for a cat-proof retractable screen door. Remember, we cannot guarantee that your cat won’t be able to Macuyer its way through our Plisse retractable screens…we would never say that it is impossible for Supercat or King Kat to win the challenge against a Plisse cat-proof retractable screen door. We have seen too many amazing cat videos on YouTube. However, we can say that our customers with cats are very happy with their screens and no one has reported a cat victory so far! That’s as close to cat-proof as any retractable screen has ever come. 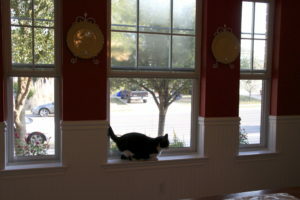 And, don’t forget that we make a nearly cat-proof retractable window screens as well!